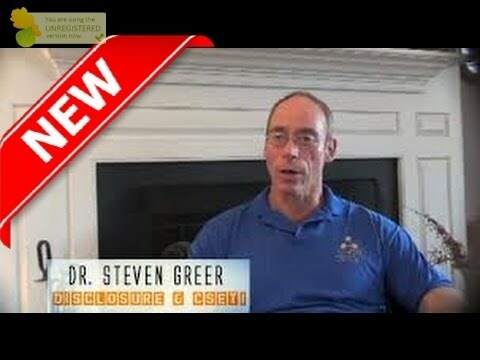 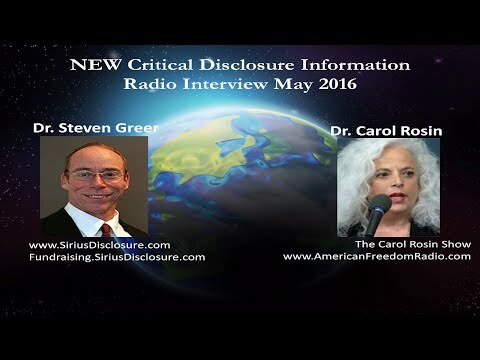 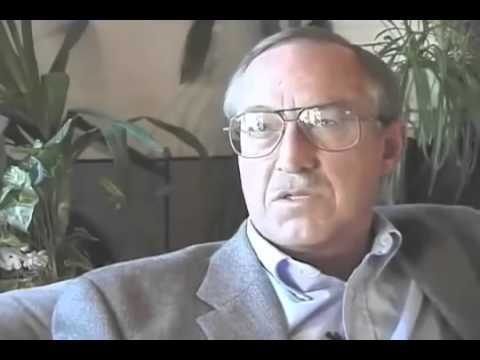 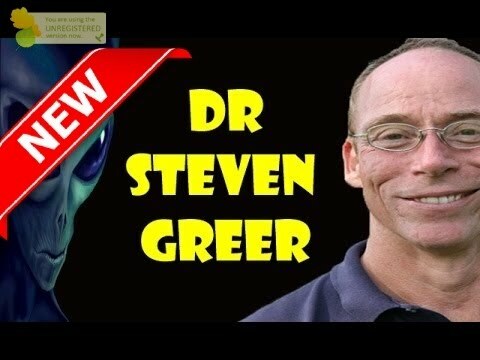 Steven Macon Greer (June 28, 1955) is an American retired medical doctor and ufologist who founded the Center for the Study of Extraterrestrial Intelligence (CSETI) and The Disclosure Project, which seeks the disclosure of allegedly suppressed UFO information. 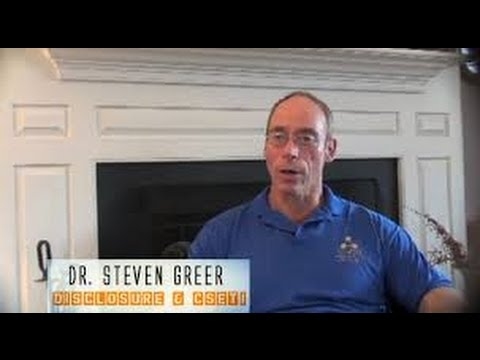 Greer founded the Center for the Study of Extra-Terrestrial Intelligence (CSETI) in 1990 to create a diplomatic and research-based initiative to contact extraterrestrial civilizations. 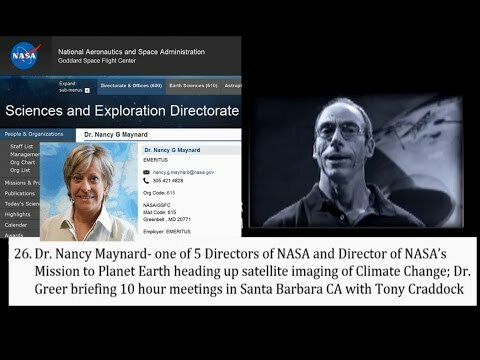 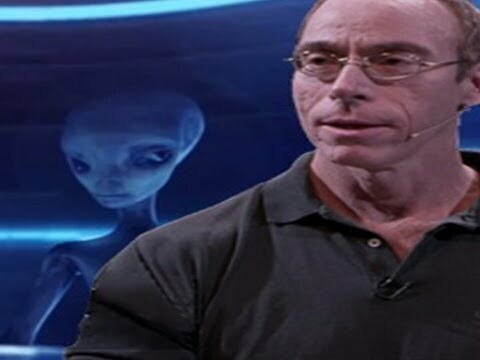 In 1993 Greer founded The Disclosure Project, a nonprofit research project, whose goal is to disclose to the public the government's alleged knowledge of UFOs, extraterrestrial intelligence, and advanced energy and propulsion systems. 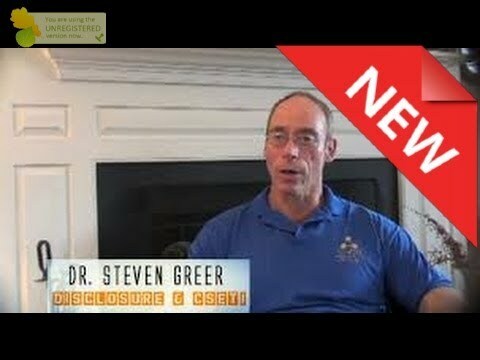 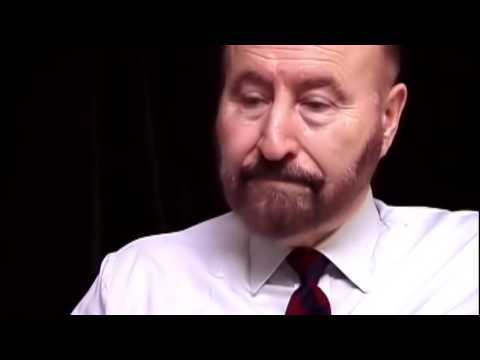 The Disclosure Project was founded in an effort to grant amnesty to government whistle-blowers willing to violate their security oaths by sharing insider knowledge about UFOs. 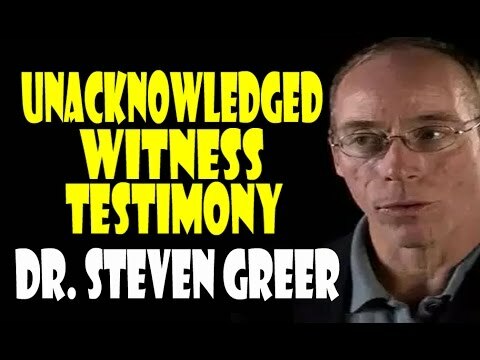 Greer says he gave a briefing to CIA director James Woolsey at a dinner party, although this was denied by director Woolsey and attendees. 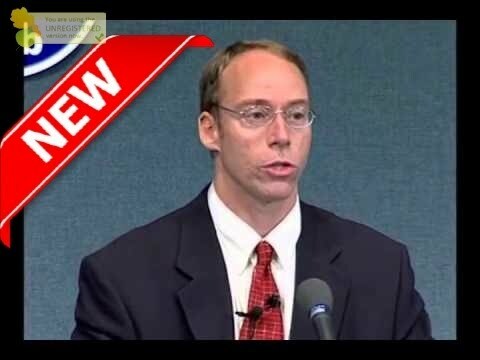 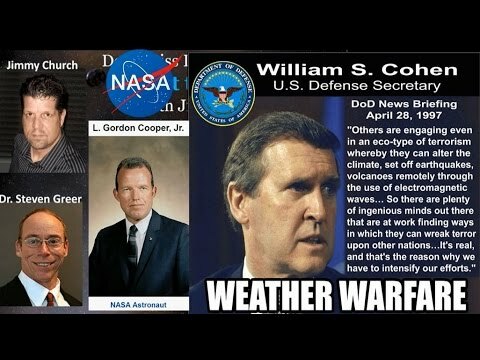 In May 2001, Greer held a press conference at the National Press Club in D.C that featured "20 retired Air Force, Federal Aviation Administration and intelligence officers". 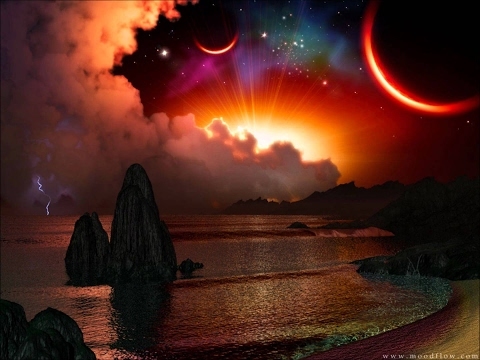 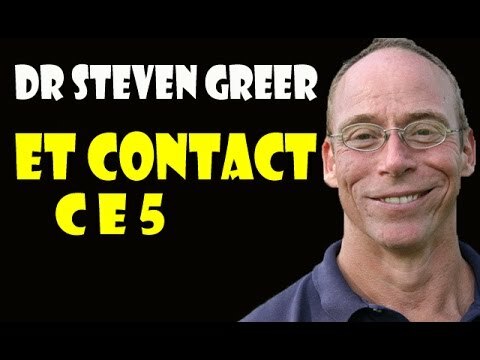 According to a 2002 report in the Oregon Daily Emerald, Greer has gathered 120 hours of testimony from civilians and various government and military officials on the topic of UFOs, including astronaut Gordon Cooper and a brigadier general. 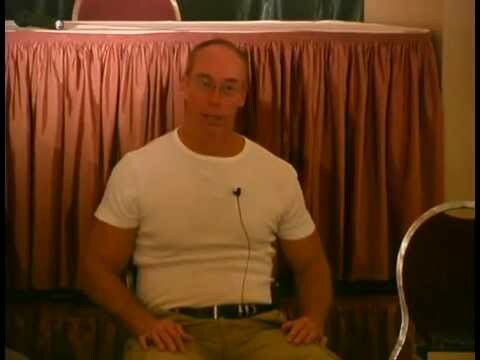 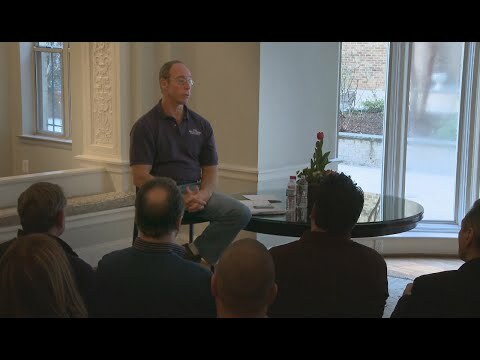 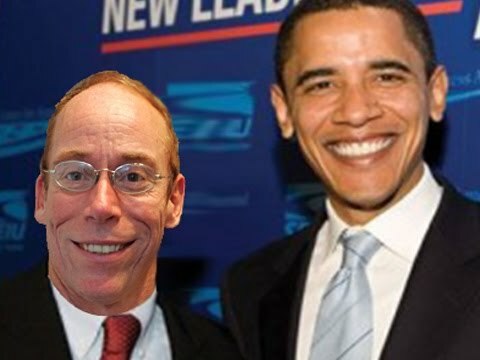 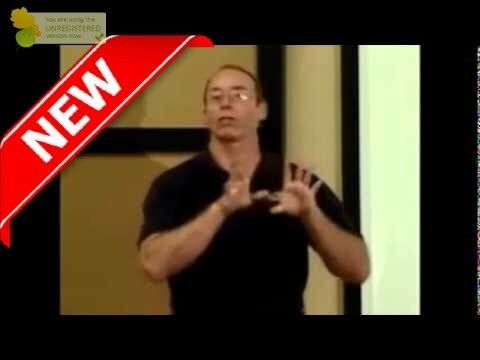 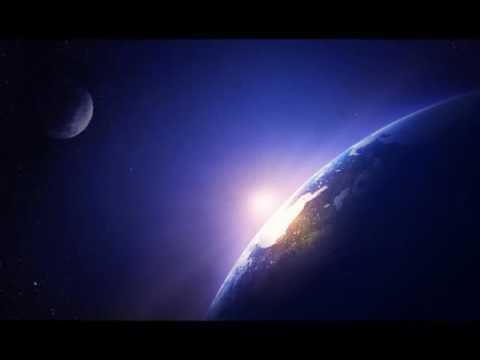 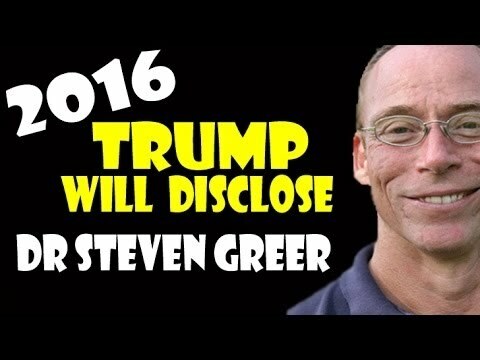 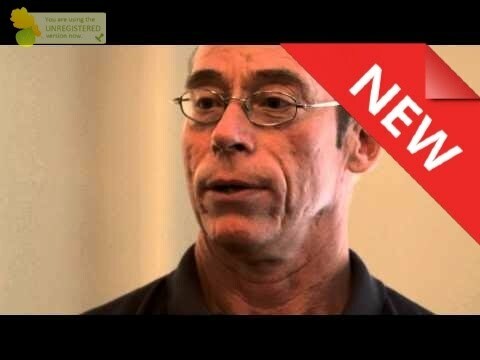 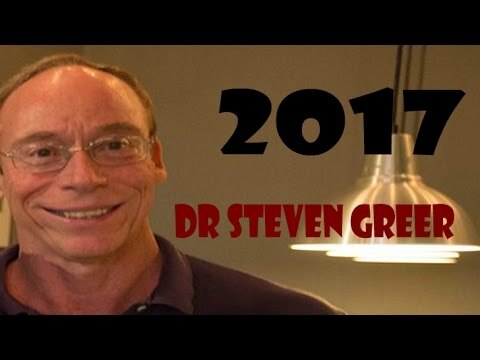 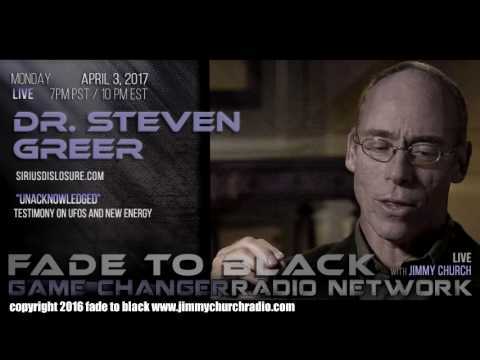 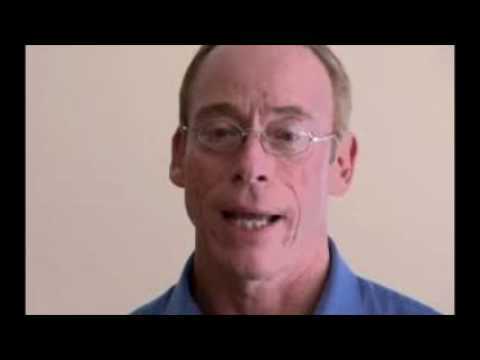 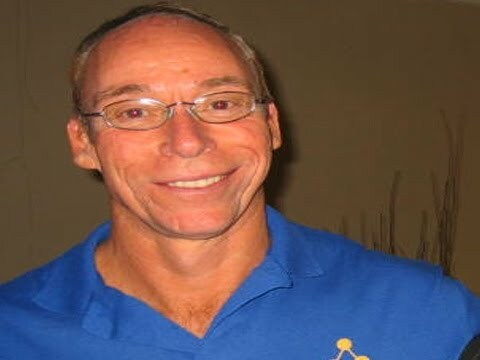 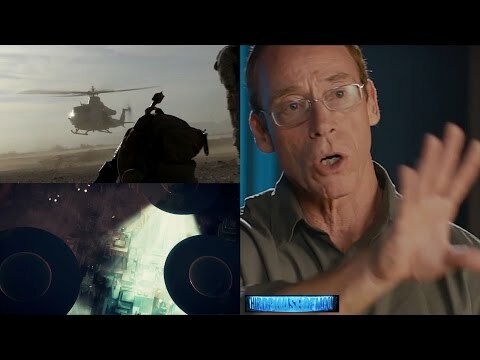 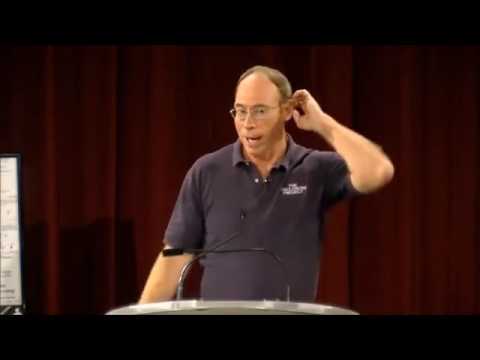 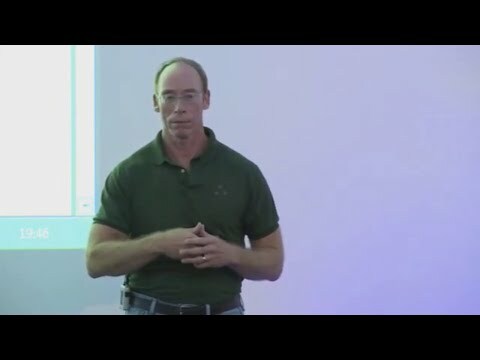 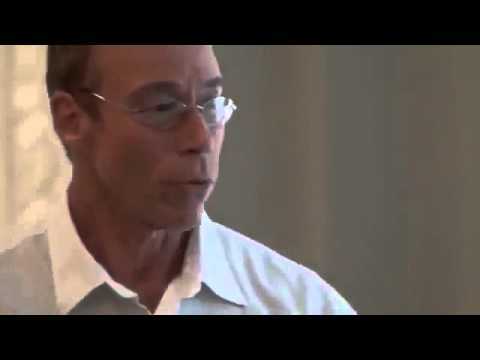 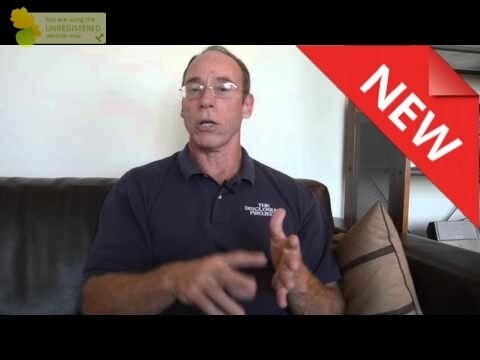 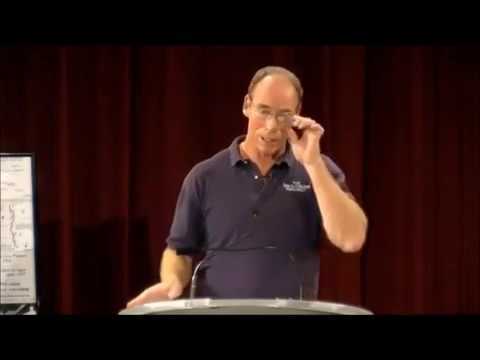 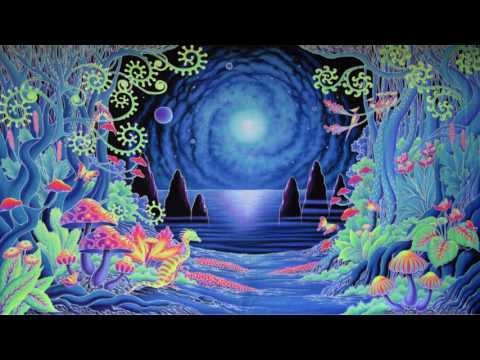 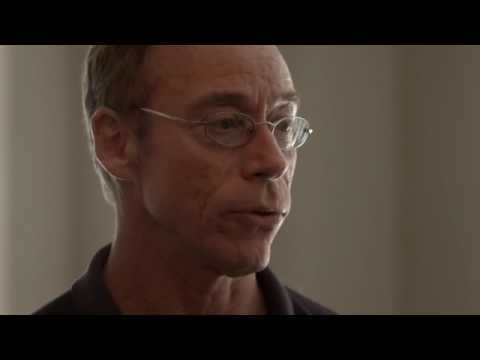 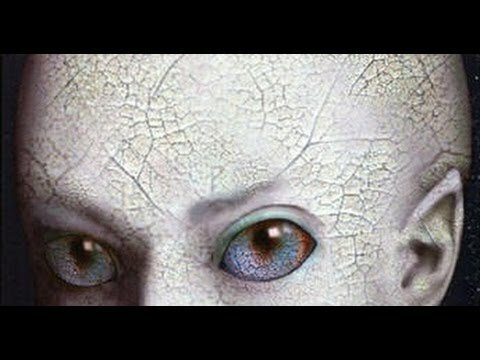 dr steven greer 2016 "multiverse"
dr steven greer 2016 "the big lie"
dr steven greer "the key to et contact"